I don't see YB or Enchi in that Ball...Do you have better pics? I was thinking the same thing. Looks like a plain Jane ball that someone made up a crazy morph name to get big bux for. To the OP. Please post more pics in natural light so we can tell you if you've had your leg pulled. I hate to say it, but I see a normal. I don't see any enchi or yellow belly either. Not really a true black back either. Yellow bellys don't really have yellow colored bellies. Often times its just the pattern along the outer edges of the belly scales that allow you to tell what they are. They should also have flames. 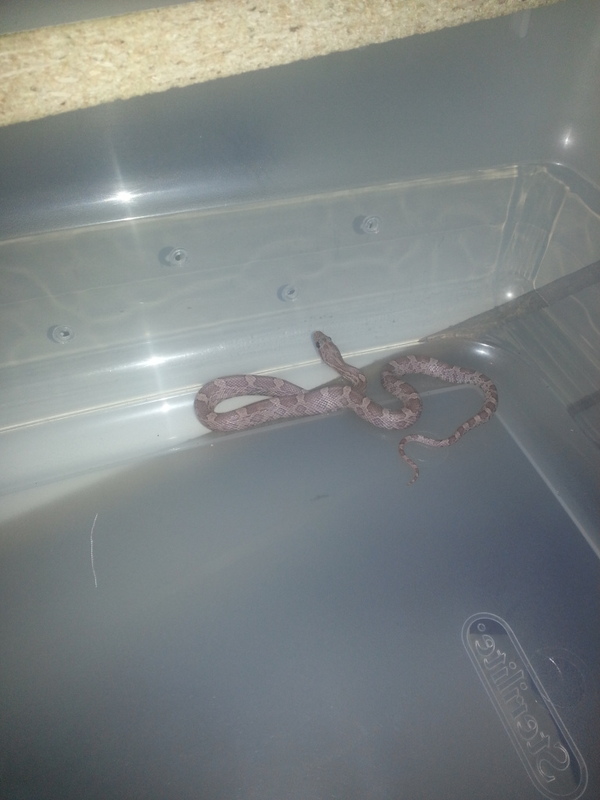 If that snake has any type of morph whatsoever in it then please put it under some "daylight" bulbs and take some good photos with a real camera. Also get some belly shots. 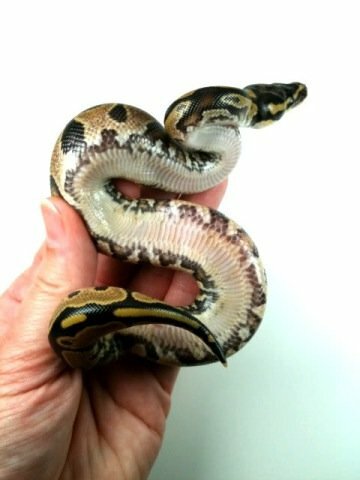 Not trying be a downer but it's either a normal and you were totally duped, or it's the lowest quality YB enchi you could have possibly gotten (unless it's just terrible pics in the wrong light with a phone). Does the belly look anything like this? Are you sure it's a female? What did you trade for this trio? I have to agree with the others. I don't see any YB or Enchi. While your at it, you may want to verify it's female. As badly as it seems to have been misrepresented, it wouldn'e surprise me if it were a male. 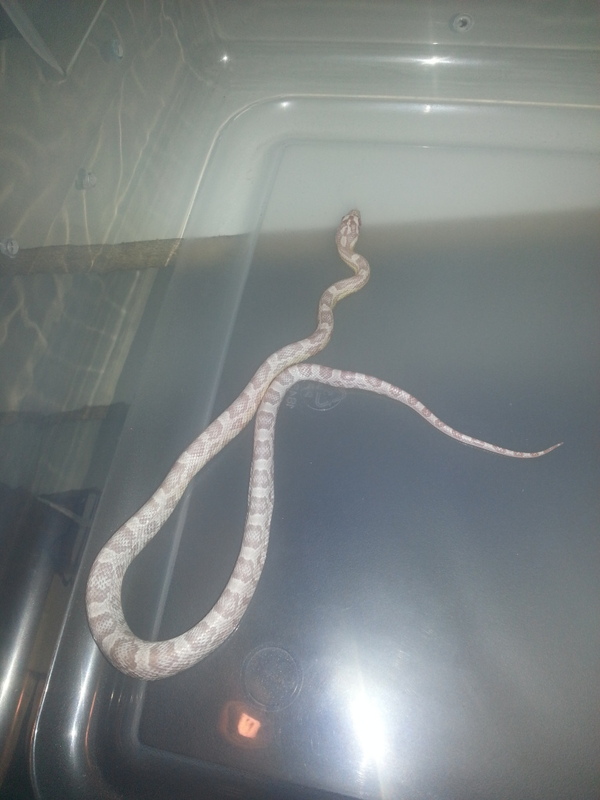 It looks like a Het Red Axanthic, but as others have said, I don't see Yellowbelly or Enchi. Get some better pictures outside in normal light, and a belly picture. Glad I wasn't the only one thinking it, but I see a normal too. Unfortunately, I have to agree with everyone else. But definitely get some better pics, natural light and possibly after she sheds.